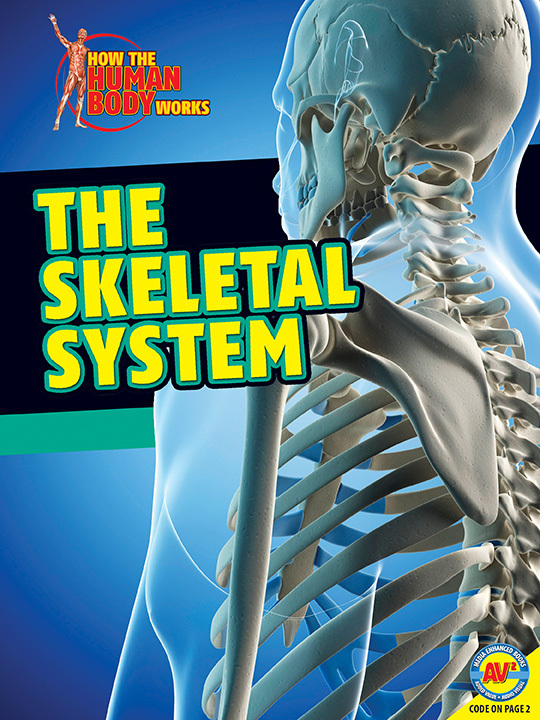 The skeletal system is one of the 12 systems that comprise the human body. The skeletal system is the body’s frame and includes bones and joints, as well as the cartilage, ligaments, and tendons that connect the bones to each other. 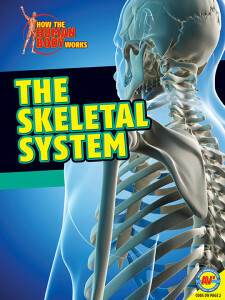 The Skeletal System is part of the How the Human Body Works series from Weigl Publishers. This is an AV2 media enhanced book. A unique book code printed on page 2 unlocks multimedia content. This book comes alive with video, audio, weblinks, slide shows, activities, hands-on experiments, and much more.